Does the mainstream news cycle know when a new Christopher Nolan film is coming out? 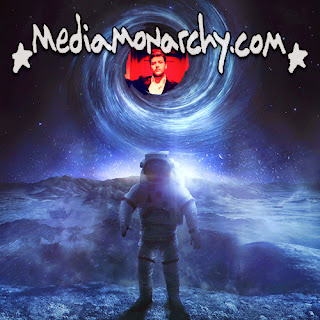 Jay Dyer of JaysAnalysis.com joins Media Monarchy to talk about the new film 'Interstellar' and all of the synchromystical connections to current events happening now in the sky - and crashing into the Earth. Kubrick, monoliths, comets, rockets and so much more on this cursory glance at a deeply interesting work.